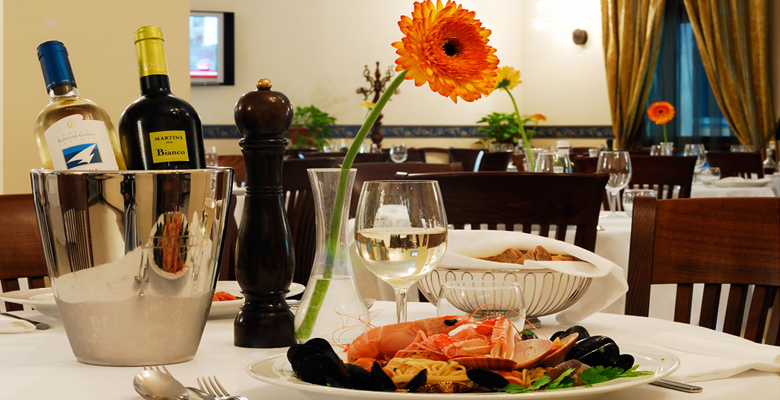 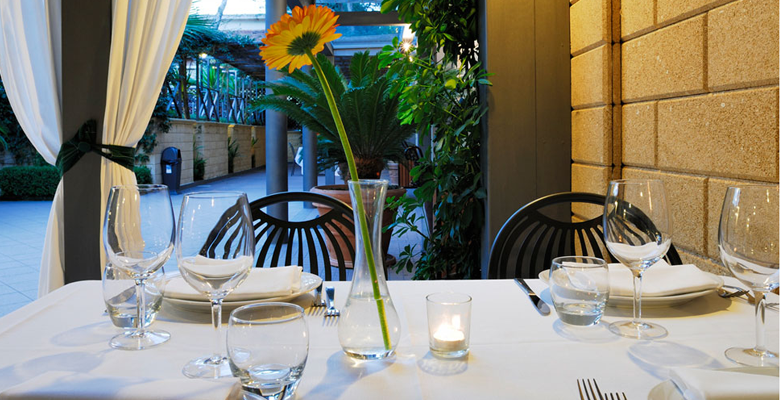 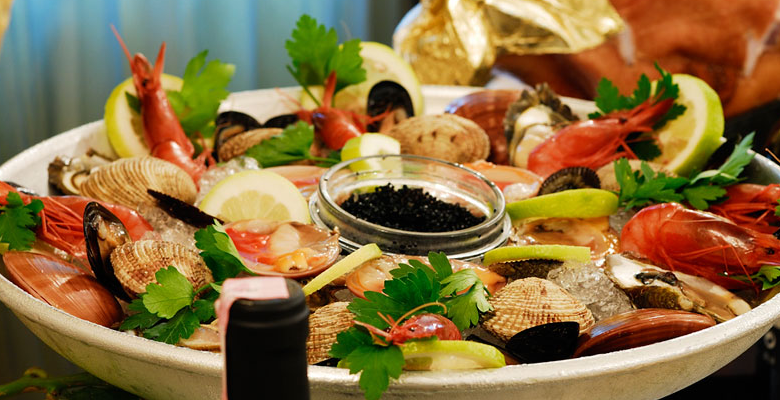 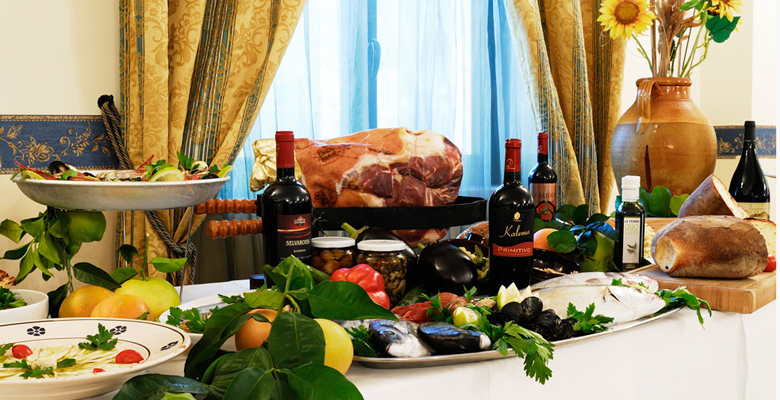 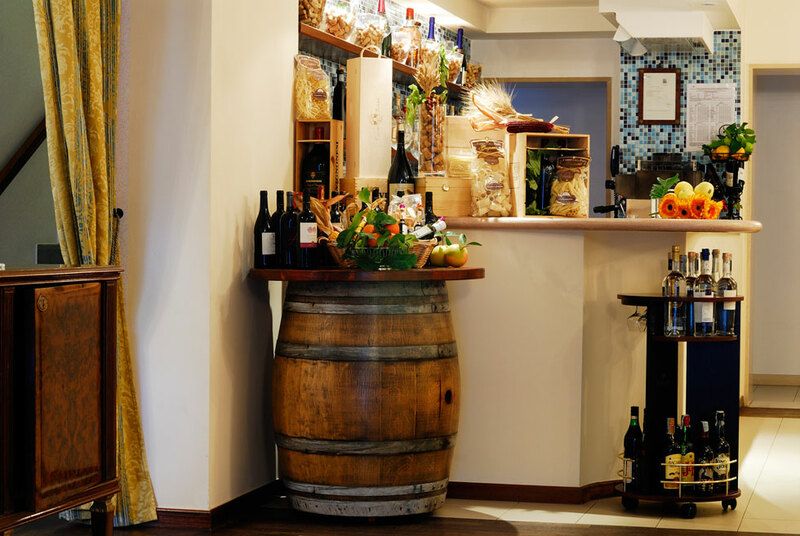 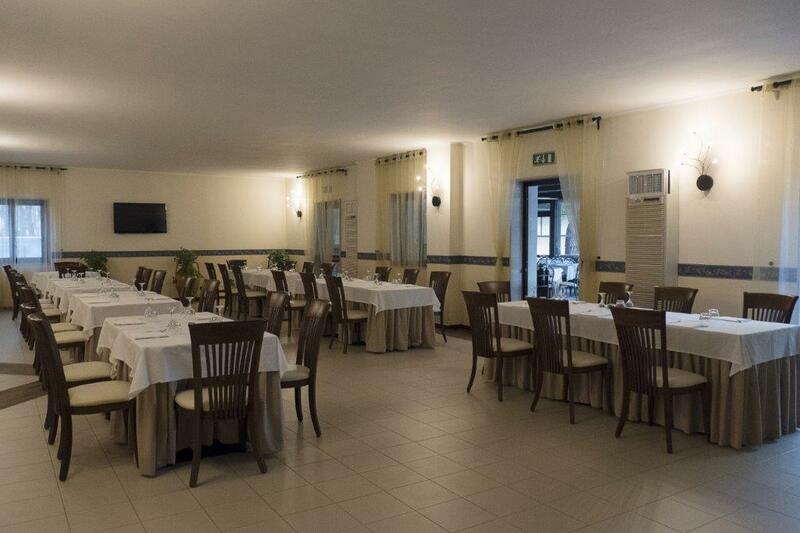 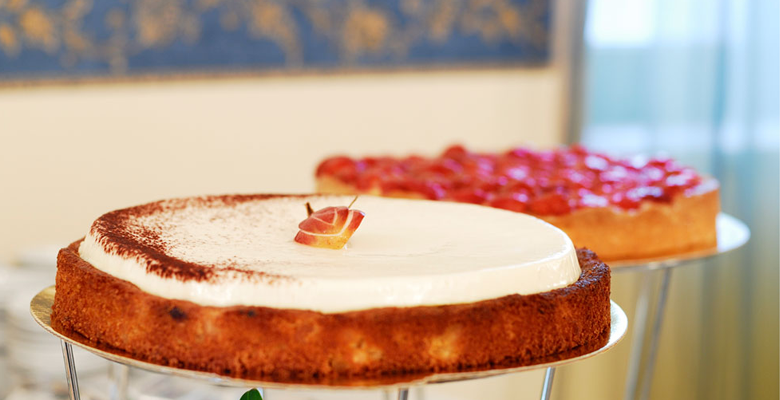 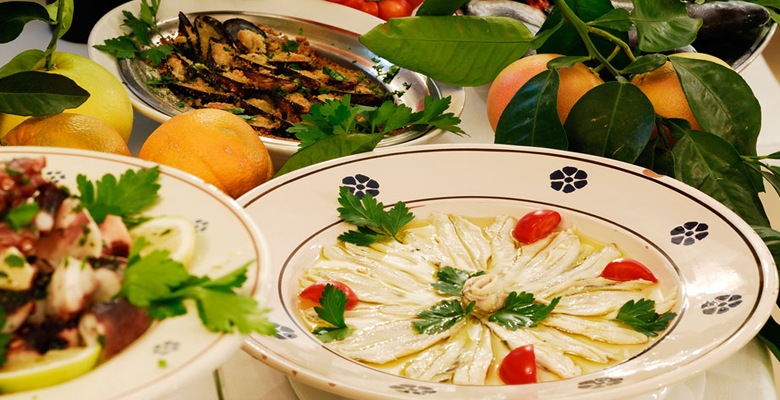 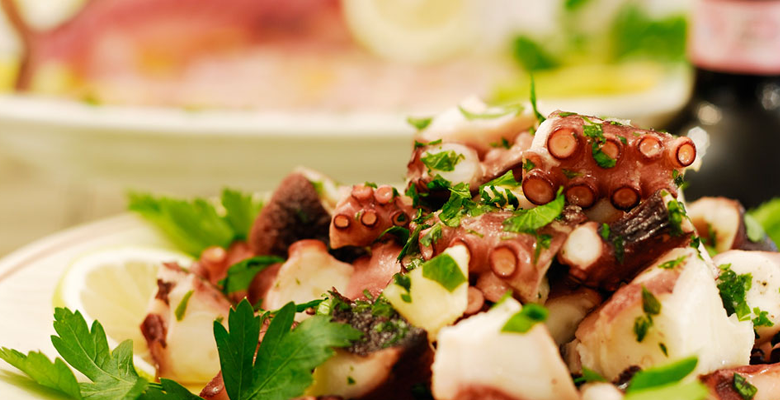 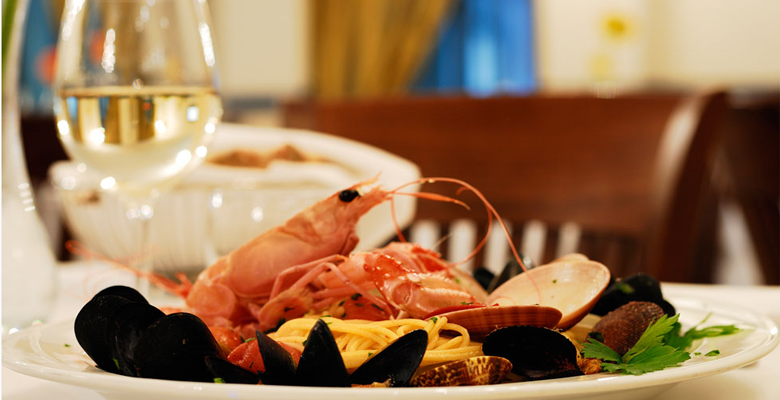 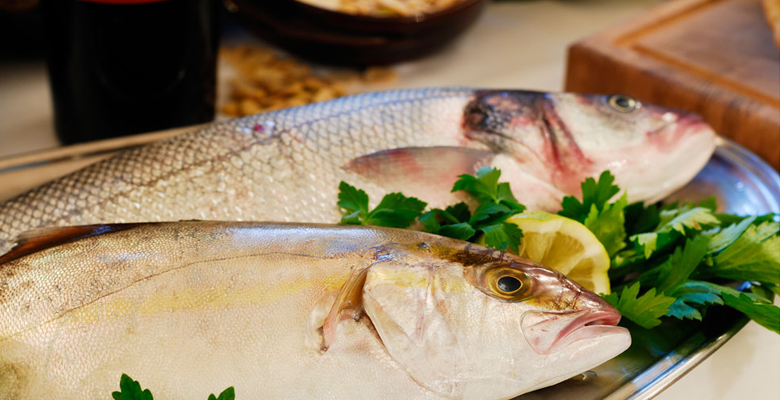 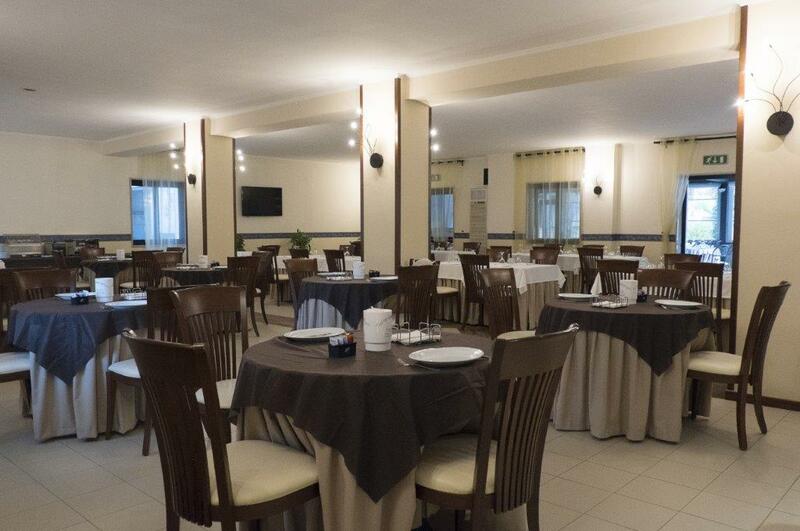 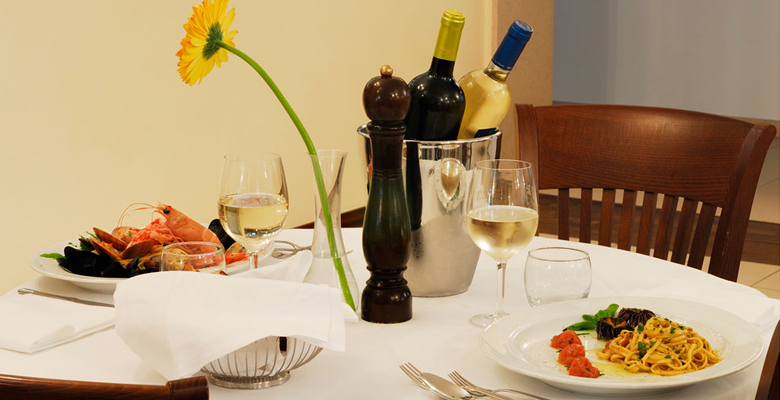 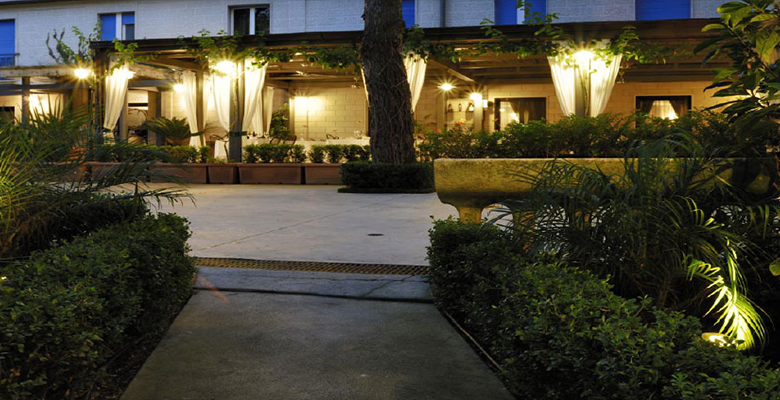 Hotel Villa Giusy has a large and comfortable restaurant, suitable to host lunches and dinners and small receptions. 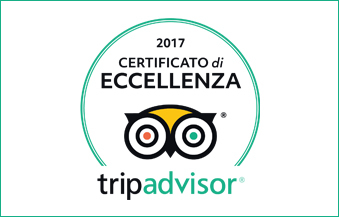 The dining room is furnished with a sober and delicate style, The dining room is furnished with a sober and delicate, equipped for both hotel guests, whether all those who wish to spend a day of good food from Apulia, in a picturesque location, surrounded by the sea and the nature of Castellaneta Marina. 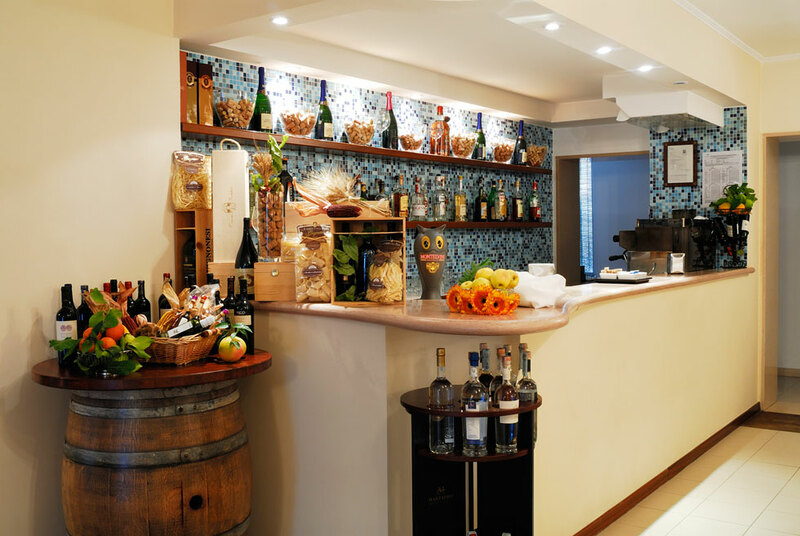 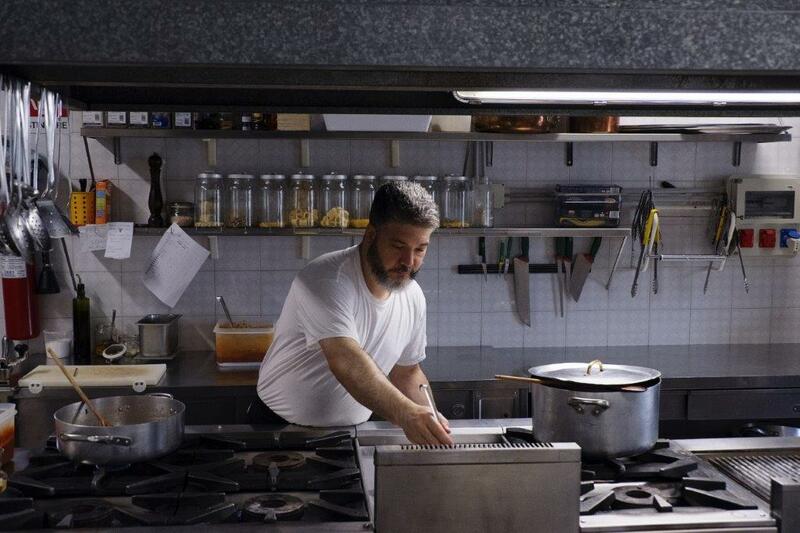 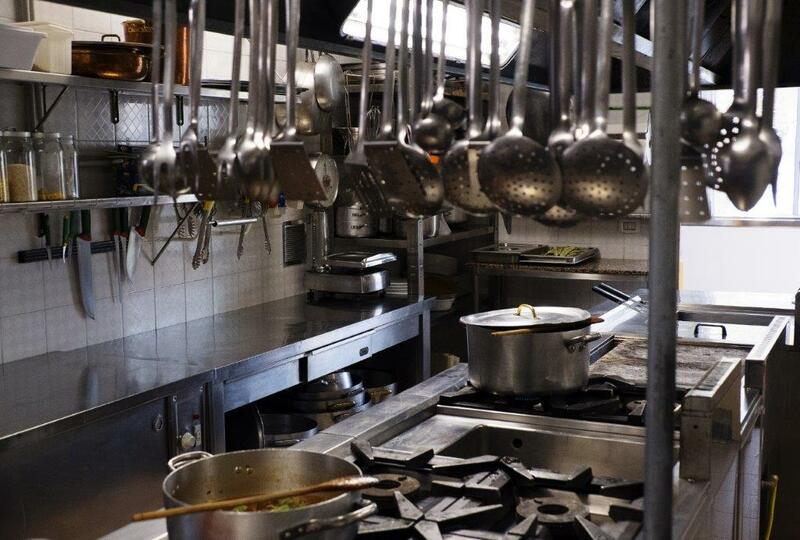 The kitchen of the ” Villa Giusy Restaurant “, is dedicated to satisfy all types of palates, even the most demanding, which can taste typical dishes inspired by the tradition of Mediterranean cuisine: the breakfast of genuine jams and fresh fruit juice, delicious pastries and cakes, lunch and dinner with a menu of tasty dishes of sea and land, with side dishes of local products and served at the table with professionalism, passion and customer focus. 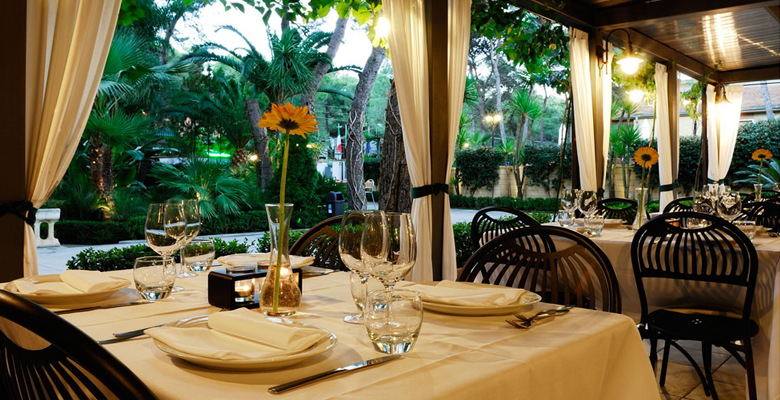 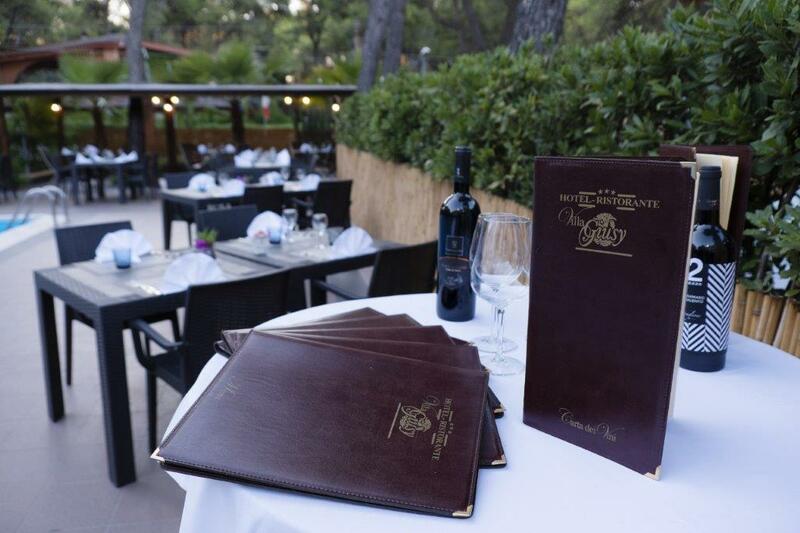 During the summer it is very suggestive to dinner or to lunch in the outdoor location surrounded by greenery in an atmosphere of natural relaxation.